What About Paris? 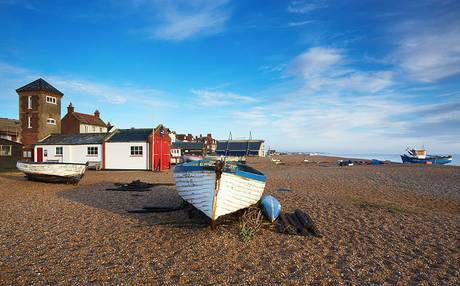 : Aldeburgh, Suffolk, East Anglia, England. Aldeburgh, Suffolk, East Anglia, England. Go somewhere different. Meet someone different. Aldeburgh, Suffolk, East Anglia. Always a festival.